Russet Street Reno: My new website is live! 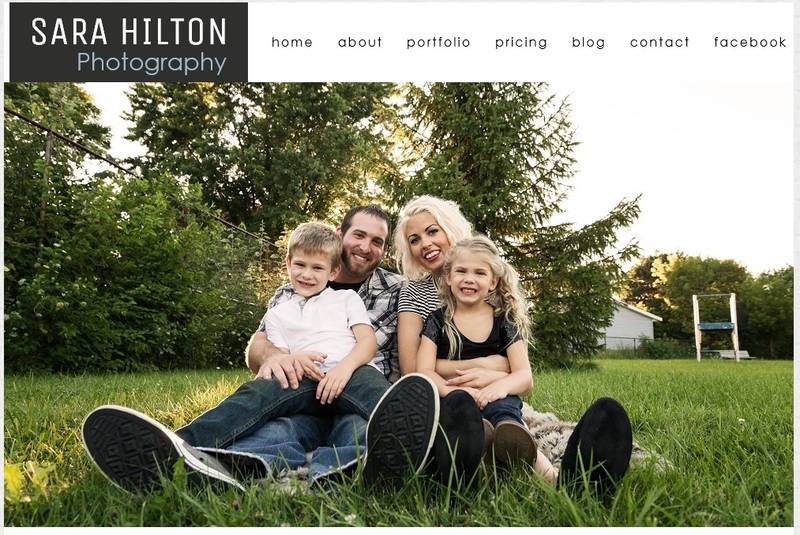 I am looking for clients, and this weekend is supposed to be beautiful...so if you live in the Twin Cities area and want to do an outdoor session before the leaves are all gone, please let me know at sarahiltonphotography@gmail.com or the 'contact' form on the site. And because I love you all, I'm offering a $50 discount on my session fees, which include ALL the high-res digital images (I usually deliver around 40) and a professional 11x14. Hope to hear from you! Thank you all for your comments and support! I miss you guys! And your family is SO photogenic, too!